"Note to self: never try 3 Ironman races in a month… oh wait, look! There’s another one next week!" On a more serious note, I did set up the bar high with this adventure with 2 of them being only one week apart. But I really can’t say no to an epic challenge. It never got to a point where I felt like I couldn’t finish them all – going fast tho is what really matters to me. Without really knowing, I did pick two of the hardest courses on the circuit (Bolton and Maastricht) making it a bit more grueling than I had initially planned but finding new limits is something we all strive to achieve in triathlon. Eventually the racing and the traveling caught up to me and I did find some very (new) low moments during all these races."" Cutting to the chase. IM Maastricht started off quite well – I had a good swim and was well positioned off T1. The two-lap bike course has the hardest sections on the first 40K so it didn’t take long for fatigue to pull me back. Immediately I knew it was going to feel like another very long day. If you haven’t done the course, I can promise amazing views of the region and fantastic photography post-race but it’s a draining course due to all the cornering and constant hills. Even on the flat section along the river, the course feels uphill. It’s also the only bike course that crosses two countries (Belgium and The Netherlands) and while you can’t really tell the difference as you roll through both, it makes it quite for an unique course. Plus it’s the only region in The Netherlands where you will find hills. I rode most of the day in 7-8th position and my power output was just all over the place – either I was going too hard or too slow – and I was really looking forward to getting on my run shoes. At least on land I can control my pacing a little better as there’s less variables – just one step in front of the other. The run is a 4-loop course, very spectator friendly, that has a bit of up and down as well but nothing crazy. This time around, I opted for a steadier approach to this marathon as my goal was to get to another podium finish (Top 6) and after going through such a low point on the bike, I was scared I wouldn’t be able to run the entire 42K. Surprisingly, I did end up running the fastest marathon of all three Ironmans I did this month with a 2h57. 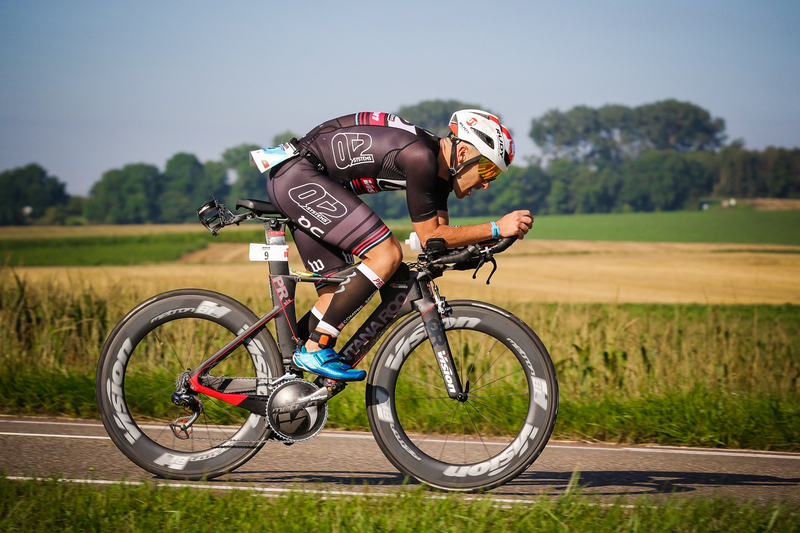 It’s far from my best, but still helped me climb to that 6th place finish in 8h49 and a satisfying race." 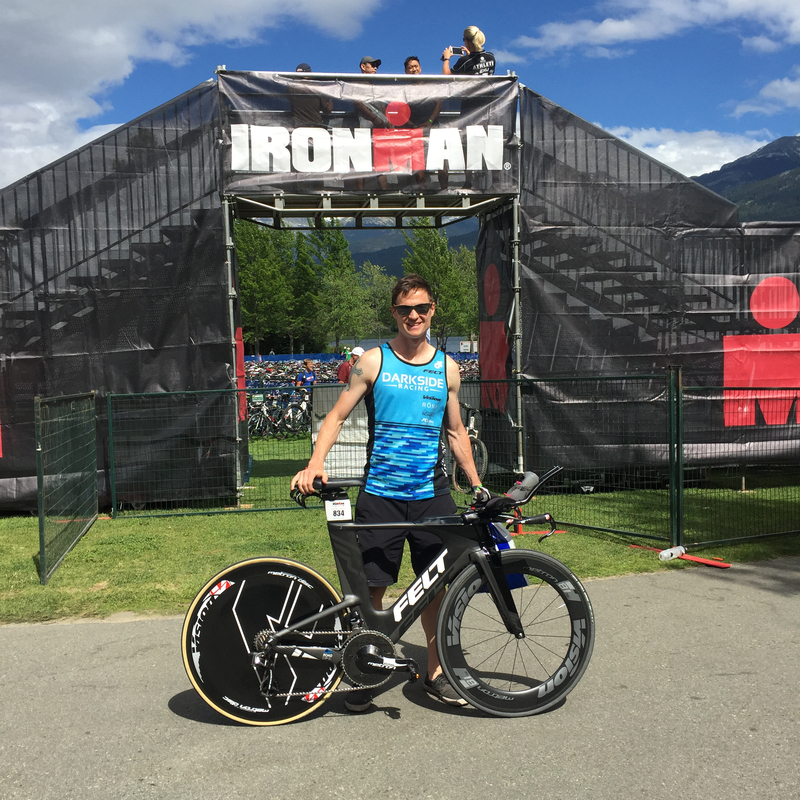 "The funny part about all this massive challenge was that from Ironman to Ironman, I averaged a little more power and ran a little faster each time. I had to battle more residual fatigue each time but I also got a little more fit each week. The human body is an amazing machine. Looking back at the past 6 months, it’s clear that I ended up “wasting” the work done during the winter, I couldn’t finish an Ironman when form (the yellow curve) was off the roof mostly due to life circumstances paired with a bit of bad luck on the Florianopolis and Cairns mishaps. Not always you can make the best lemonade I guess!" 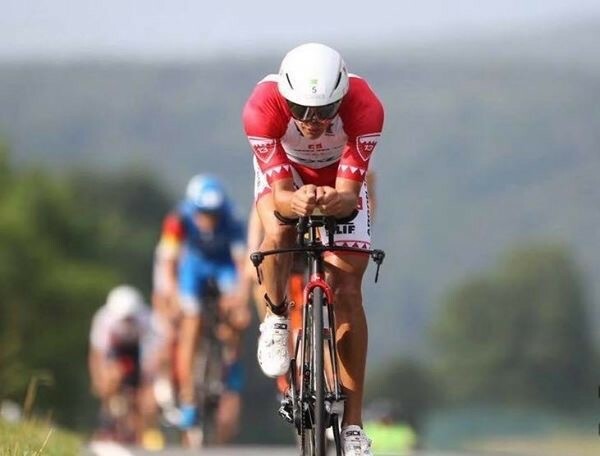 "So this past month had me going 3rd in Triathlon Vitoria on July 9th; 6th (pro, 8th overall) at IM Bolton on July 16th, 1st at London Triathlon Olympic Plus on July 23rd and now 6th at IM Maastricht-Limburg on August 6th. It is to date one of the craziest things I’ve done and probably never to repeat as long as I can remember. When 2017 began I didn’t plan to this amount racing in a nutshell but everything this year has been planned on the go. I still joked with the idea of doing Ironman Hamburg next week but I had one thing on my mind the entire way this weekend: I need a break. And some donuts. And riding my bike for fun, without workouts prescribed." "Sports teaches you to always look ahead, never dwell over past performances. For the next three weeks, I plan on enjoying a bit of riding my bike as I feel for as long as I feel, focus on a few projects and while there are still things on tap for later in 2017, I will begin to prepare 2018."